A creative Interior Designer, and workplace strategy expert, Miriam designs functional, timeless and elegant interiors that support and enhance the client’s operational goals. 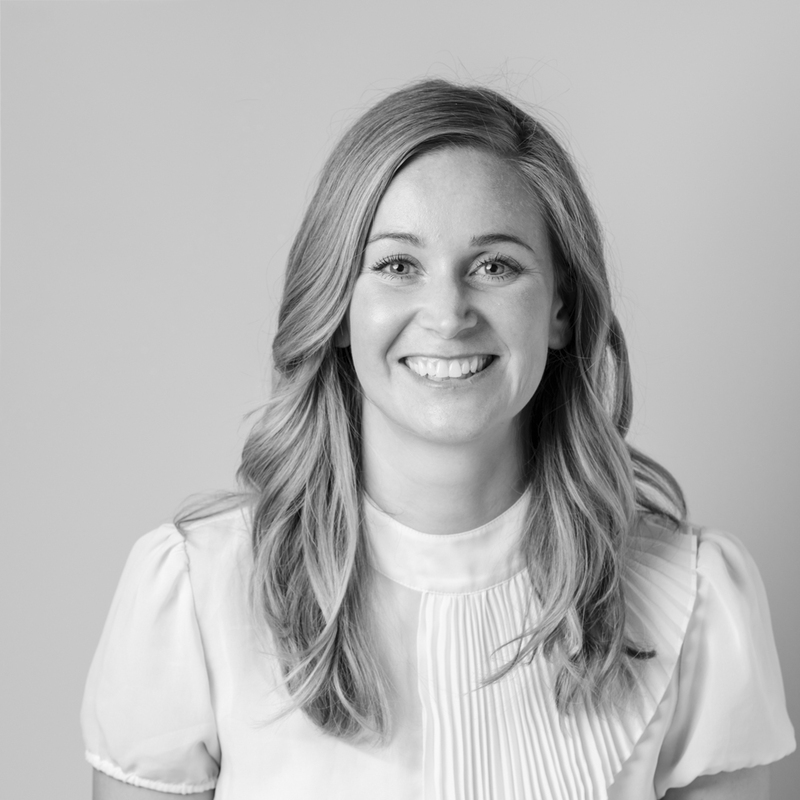 She is particularly passionate about collaborating with clients and team members as part of the workplace strategy process to create a design that supports learning, collaboration and enhances employee interaction, as well as improving staff performance and productivity. Miriam has countless years of experience working in America, New Zealand and Australia, with an extensive repertoire of accomplished projects that include the Boeing Aircraft Delivery Centre in Everett and Silicon Valley Tech workspaces. She is an expert in translating the client’s business needs and requirements into a cohesive design that reflects and supports their company objectives and culture, with an aesthetic that truly represents who they are.